“This could become a global catastrophe. When the first satellites were launched in the late 1990s for mobile phones, on the day they were launched people sensitive to these things got very sick. 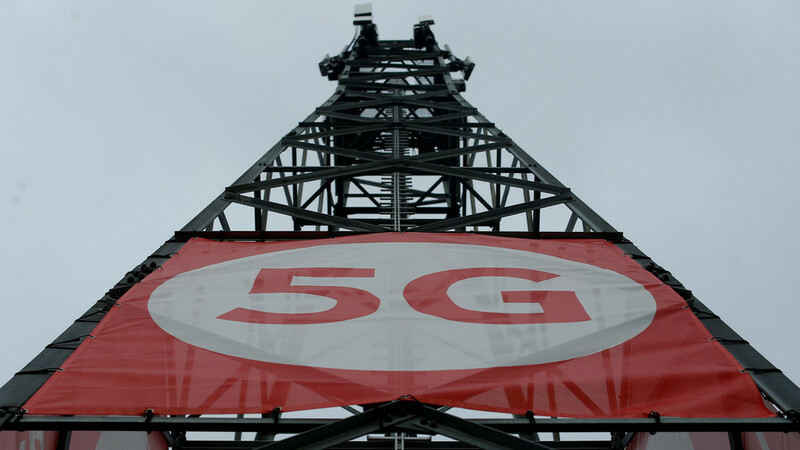 The mortality rate rose in the US by 5-10% too and there were reports that birds were not flying,” Firstenberg told the Daily Star.“The deployment of 5G constitutes an experiment on humanity and the environment that is defined as a crime under international law,” the petition states. The US rollout of the new network has already begun in cities like Houston, Indianapolis, Los Angeles, and Sacramento. Much like cell phones before it in the 1980s and 90s, 5G has encountered strong pushback from the general public since it was first announced. In September 2018, Mill Valley city council, in California, voted to block development of 5G towers and small cells in residential areas citing “serious adverse health and environmental impacts caused by the microwave radiation emitted from these 4G and 5G Small Cell Towers,” Motherboard reports.In addition, Firstenberg filed a lawsuit seeking $1.43 million in damages from his neighbor for damaging his health by using her iPhone and WiFi connection.